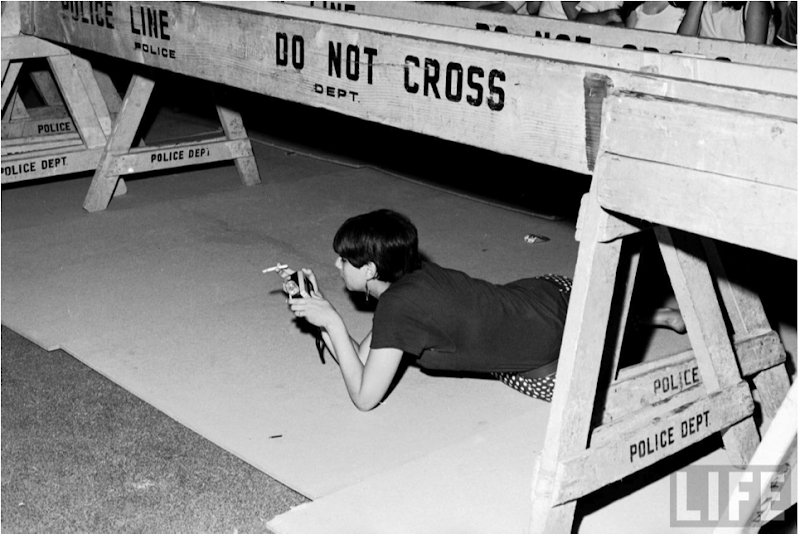 Photo of a Stones fan peering underneath a police barrier at Forest Hills stadium by Walter Daran, 1966. Hey, hey, hey. That's what I say. I love your blog and read it daily! I totally get it and love to see what you find next.